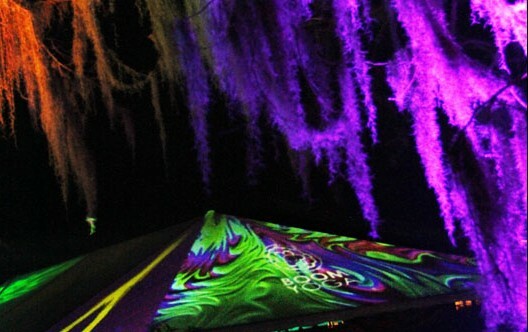 SJP Productions has years of experience lighting live music. Owner and head engineer/designer, S. Jeremy Peters, spent five years on an international tour with improvisational wizard and looping artist, Zach Deputy. 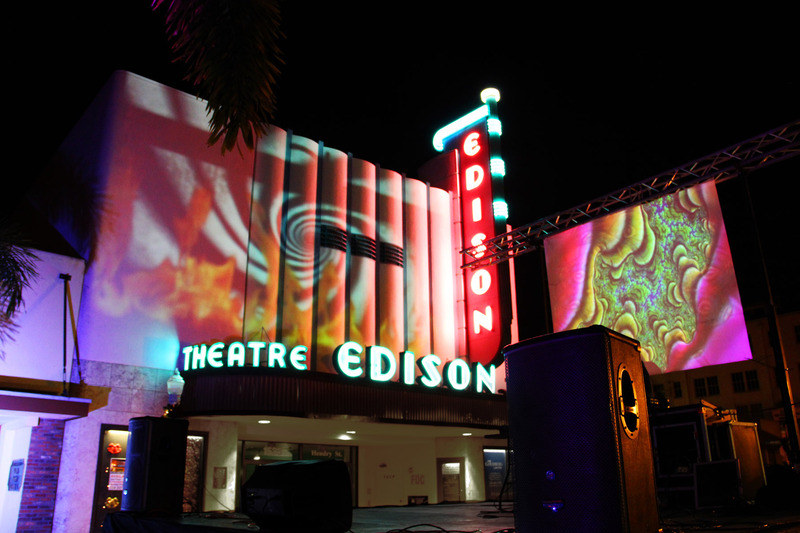 Since then, SJP Productions has provided lighting design for hundreds of different artists in a variety of styles. We are prepared to handle any situation: we can provide no fog solutions for venues with such needs, or daytime ‘eye candy’ for outdoor stages. With a large inventory of projectors, we can also provide lighting & projection packages, including live video feed or visuals. Contact us today to discuss your needs.